Most seasoned paddlers know that their kayak is what makes their whole experience out on the water, and one of the most important things for kayakers is protecting their essential gear. How to store a kayak is thus a very important question that all newbie paddlers need to ask and have answered, as this is key to the long life of their kayak. You may be storing your kayak away for the weekend, or putting it in longer-term storage during the coldest parts of the year, but for whatever reason, it’s essential that you know how to store it in various conditions. This post will help you see some common pitfalls, and it’ll also show you how to properly store your kayak for adventures that still wait. How Are Kayaks Generally Stored? How Can You Protect Your Kayak from Hull Damage and Distortion? A damaged or deformed hull of a kayak can mostly be blamed on weight (of the kayak itself) that wasn’t distributed evenly during the storage period, even more so when it comes to plastic and fabric hulls. The key to preventing this is to never store your kayak on its full hull, allowing it to rest on its side. 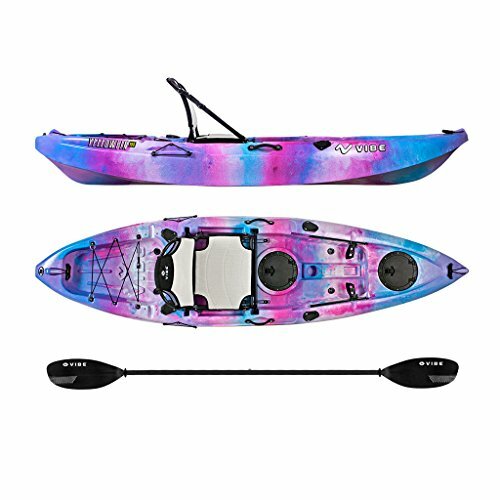 You may also want to consider the idea of suspending your kayak on UV resistant webbing, which will allow the weight of the kayak to be distributed evenly as well as preventing any damage or flat spots from forming. How Can You Protect Your Kayak from the Weather Elements? Harsh weather, the sun, rain, and other elements such as heavy winds can easily destroy your kayak if you don’t ensure that it’s firmly protected and armed to brave these conditions. The best option here is to store your kayak indoors, or in the very least, under some sort of weather-resistant cover. Keep in mind that the sun will eventually damage your kayak, no matter what material it’s made off. For this reason, you need to ensure that your kayak is at least stored in a well-shaded area if there is no way of storing it in an inside area. Life is very unpredictable, and putting your kayak in (or taking it out) of storage can cause a range of unpredictable accidents such as a kayak falling on you. This not only damages your kayak, but it may hurt and seriously injure the person involved in the accident. There are a few basic storage-safety rules to follow when it comes to putting your kayak away for any duration of time. This includes always using safety straps over the top of your vessel to secure it in place. You’re also going to want to use a freestanding system to secure the kayak’s racks to the floor. Lastly, use a storage system that works for you, allowing you to easily gain access to your kayak. Don’t rely solely on suspension at the rear of your kayak. Do not let it dangle by the grab loops or the carrying handles. Polyurethane kayaks shouldn’t be stored on the floor or hard surfaces for extended periods of time. Never store your kayak up too high, and don’t make use of storage solutions that make the removal of your kayak complicated. Perhaps consider the idea of acquiring a wide-sided storage space, which might allow you to move around better when taking your kayak in and out of storage. Ensure that your storage space allows for effortless entry to your kayak. When indoor storage space is not available, make use of weather-resistant covers that allow snow and rain to run off, away from the kayak. What about Protective Kayak Coatings? There are quite a few products on the market which may help you prolong the life of your kayak and keep it in tip top shape by offering you a ‘spray on protective coating’. Products such as 303 UV Protectant can be used for these applications, but will only be effective for fiberglass kayaks. You can go ahead and browse the internet for these kinds of products. 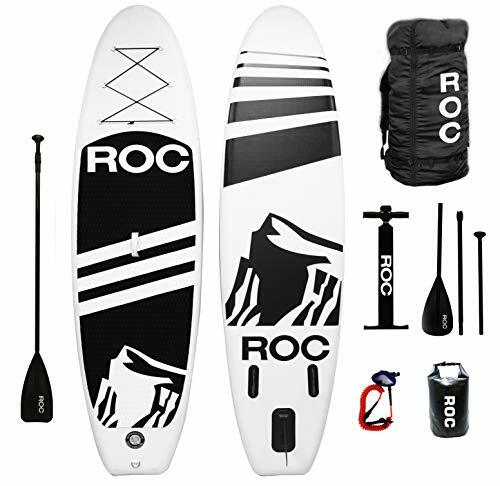 They should retail around the $50 mark and will easily last you roughly 3 applications per kayak. We reckon its money well spent working towards the goal of extending your kayak’s life as far as you possibly can. Salt water is tough on all kayaks, which is why its vitally important that you give your kayak a good rinse (with clean tap water) once you get out of the water for the day. You’re also going to want to give it a real good wash before putting it away in storage if you want to avoid the deterioration of your hull or corrosion of any metal parts. Plastic and fiberglass kayaks should be treated with a nice coating of UV protectant at the start of each paddling season. They should also be treated with a layer of sealant before going into storage just to help prevent oxidation and sunlight damage to the kayak. Folding kayaks are made with very specific materials, which might require more TLC from time to time. You should always follow the manufacturer’s storage instructions to the T in order to protect and prolong the good life of your kayak. Make a bench, using wood and a few poles, and then store your kayaks one on top of the other. Craft an upright kayak storage space that allows your kayak to slide into a slotted space when not in use. Install a tilt-storage rack and store your kayaks when not in use, folding the rack away when it’s not needed. Mount brackets against the garage wall and store your kayaks there when they’re not being used. There are actually a lot of resources out there that may further point you in the right direction when it comes to properly storing your kayak. For example, this link to Pinterest will open up a world of possibilities for your kayak storing needs. Here’s a way to build an easy kayak lift system, and the video below helps you see just how effortless it can be to assemble a D.I.Y kayak rack. We hope that this post has helped you see just how easy it can be to properly store and care for your kayak while it’s not in use. We reckon that this post should have armed you with enough information and ideas, gearing you up for the storage season that follows soon after the last long, sunny days of summer have allowed us all to enjoy one more kayaking season! Remember: the best storage solution for your kayak is the one that works best with your personal preferences and needs.